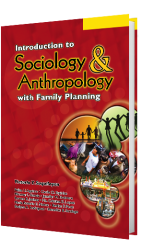 The purpose of this textbook is to serve as a reference for an introductory course in Anthropology. This war, focus on concepts and theories of anthropology combined with both social and cultural understanding of humankind. Moreover; this will define basic terms of the course and how it can change your view of the world around you. 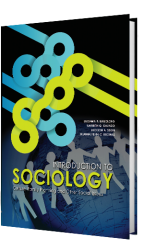 The textbook is likewise designed to facilitate the integral development of students for them to effect changes in the self as well as in the environment, thereby realizing the fullness of human life. 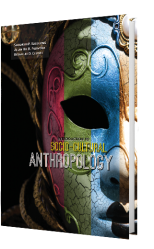 Even though this is an introductory textbook, we deliberately retain most of the salient features of anthropology as fairly new academic discipline. This textbook could not have been written without help from many people whose ideas we have borrowed, modified and incorporated. We owe these people a special debt.